Elvis Perkins’ wonderful album, I Aubade, is being released in Europe today. This gives me the flimsiest of pretexts to repost my review from earlier in the year. But it’s pretext enough. Given I had the CD specially shipped to me from the US all those months ago, I think of it as just spreading the cost. 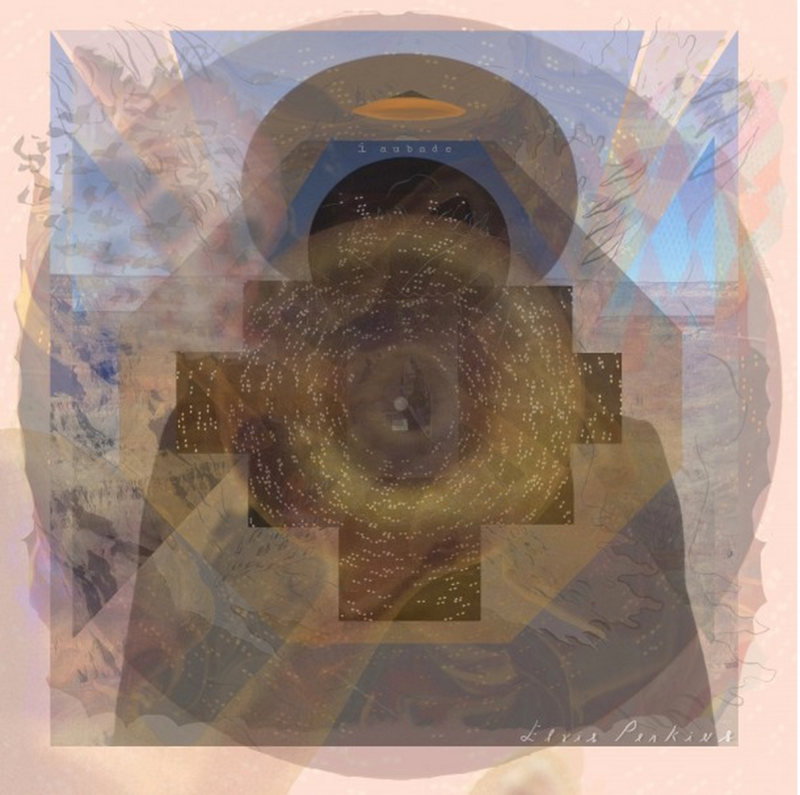 The tone of the songs on the new Elvis Perkins album may be hushed, but nothing is ever quiet. It’s like taking a walk through a busy city. There seem to be ambient sounds everywhere. Is that the low rumble of the subway? Are those fireworks in the distance? Is the wind really whistling through the gaps between those buildings? Listening to I Aubade, it’s like you’re hearing little snatches of conversations from the folks passing by and trying to make sense of it all. As if you’re catching quick glimpses of other people’s faces and hoping to put a name to them. It’s more than a little disconcerting. And yet also curiously diverting. Melodies gently collide, like in a Charles Ives symphony. Lovely little rhythms come and go. There are hints of the Caribbean. Nods to Latin American folk. It’s altogether difficult to place, but it’s no bad place to be. And through it all the lyrics remain wonderfully evocative. “I saw a woman out in the evening, Going her merry way up a city block, Stricken by a strange pose, bent out of shape, The pose of a puppet master gone”. And it’s no po-faced exercise in wordsmithery either. There’s some black humour too. “O I think I’ll finally write that biography”, he tells us, “It will read: ‘o so much aching, There was oh so much bacon, It was the massive coronary, Which opened my eyes to see'”. On I Aubade, one thing’s for sure. Elvis Perkins is no longer in Dearland. That might disappoint some. But he’s found somewhere new and compelling. And, better still, it’s a place that you too can visit for 47 beautifully beguiling minutes. Posted in Elvis Perkins and tagged as Elvis Perkins, Music, Review.